Are Jalapeños Bad For You? - Here Is Your Answer. Are Jalapeños Bad For You? 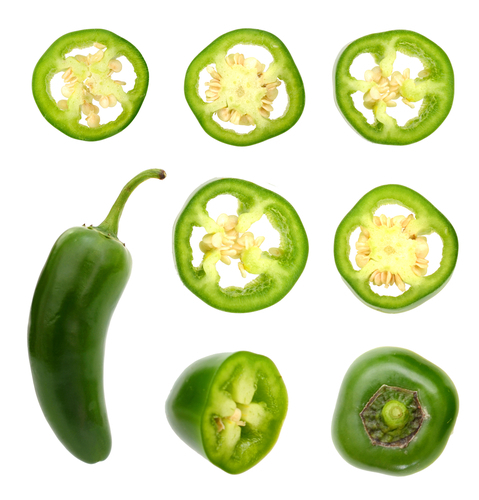 Jalapeños, like other chili peppers, are loaded with several health benefits. However, eating too many can have some detrimental effects. If you are looking for something to add to your diet that can help you maintain or lose weight, jalapeños may be just what the doctor ordered. With little sodium (just one milligram per cup), jalapeños reduce water retention and thus decrease the risk of weight gain. Also contributing to weight loss are capsaicinoids, which studies have shown may increase calorie- and fat-burning for use as energy. Add to this the fact that jalapeños are free of cholesterol and saturated fat and you have a weight loss powerhouse. Keeping off the weight isn’t the only reason to eat jalapeños. They are also particularly good for the immune system and eyes. Antioxidants such as vitamin A, along with other carotenoids lutein and zeaxanthin work to prevent age-related macular degeneration and keep eyes healthy and focused. 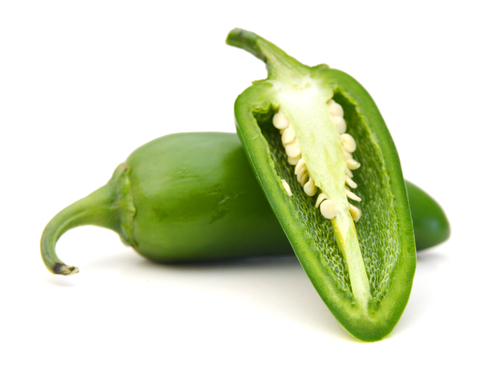 One cup of jalapeño will give you around 15% of the daily value for vitamin A. 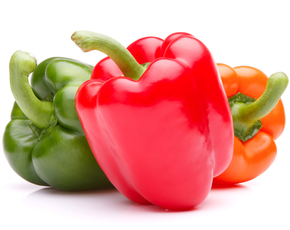 Not only do these carotenoids work to protect the eyes, but they also help fight free radicals that cause damage to the DNA and may lead to a variety of diseases. Another vitamin important in the fight against free radical damage is vitamin C, with one cup of jalapeños having around 70% of the daily recommended value. 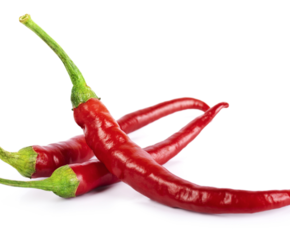 Capsaicin, in particular, is responsible for many of the health benefits associated with jalapeños and other chili peppers, helping prevent type-2 diabetes, cardiovascular disease, and some forms of cancer. 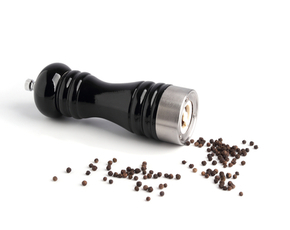 Capsaicin can, however, have negative effects when consumed in excess. It can lead to mouth or throat damage and be especially irritating to the stomach, causing heartburn and even stomach ulcers. 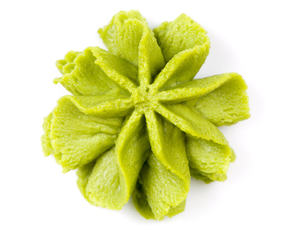 One study also found that elevated amounts of capsaicin increase the risk of developing gastric cancer. So, while jalapeños do offer several benefits, it is probably best to limit how many you eat. People with IBS or chronic heartburn should either avoid it completely or drastically limit the amount they use – perhaps even taking out the seeds first.